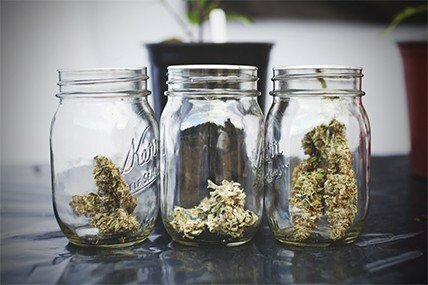 The most powerful way to grow your cannabusiness. We make it your lifeblood. Your drive to succeed is like rocket fuel for your brand. And the good you’re doing in the world is a constant spark. We join the two for an endless source of business growth. From logos and websites to packaging and social media, we create marketing assets that go beyond ordinary. It’s work that speaks from the heart and engages your audience. If you’re ready to get things rollin’, fill out our project form so we can get to know you and your project better. Grow Market Leadership with Qualitative Research. Let’s gets to the heart of your customer’s journey. Wondering who your customer is? Or how they feel about your product and packaging? Our research team uncovers the emotional subtleties behind every purchasing decision. We share tips on branding and marketing in the new era and update you on recent trends in the budding cannabis industry.